The Library was successful but mobile, moving five times until 1938. It found a permanent home in the present building on Grove Avenue thanks to the generous bequest of Mrs. Susan Weaver. In 1963 the Children’s Room was opened. A major addition in 1991, and the renovations in 2009 and 2010 have resulted in the popular resource center the library is today. A library in Riverside was established in 1881 at St Mark’s Church. The Riverside Free Public Library Association was incorporated in 1884. In 1894 a library building was constructed on Lincoln Avenue. 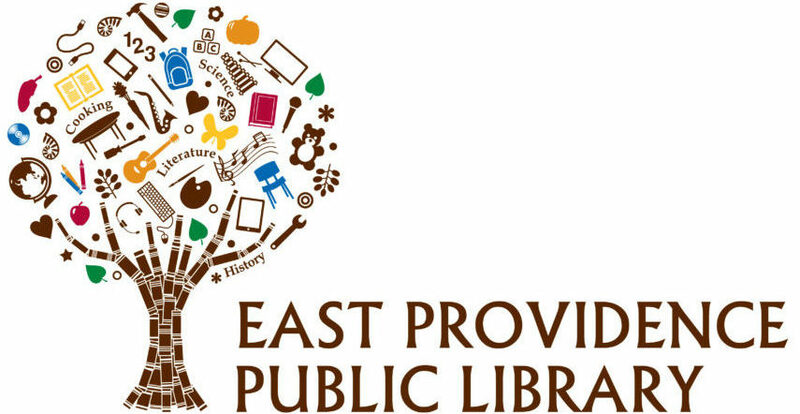 Riverside Library branch was later located on Pawtucket Avenue in the city’s Recreation Center building at 100 Bullocks Point Ave. In 2005 construction was completed on a new building at 475 Bullocks Point Ave.
Also known as Anne Fuller Brightridge Library when located on Brightridge Ave. The Pawtucket Avenue library building was constructed in 1905. It was located at 1392 Pawtucket Avenue in Rumford, RI. The building now a private residence. Check out the 2014 transformation.